The estimated average expense for Brookdale Creve Coeur is about $5,559 each month. This is higher than the $4,381 estimated cost for Creve Coeur. The average estimated expense throughout the State of Missouri is around $2,963, which is below the national average of $4,215. Located within Creve Coeur, Missouri, Brookdale Creve Coeur offers senior living in a comfortable setting for senior citizens. The zip code of 63141 which this community is located in is densely populated, including approximately 20,593 people. It is a primarily wealthier area, with an average family income of $106,212. They are located in proximity to various local conveniences, including shopping, healthcare services, and worship services. They're located only 0.6 miles from St Johns Mercy Medical Center. There are 46 pharmacies within one mile of the facility. There are also 41 churches within 4 miles, which include St Monica Catholic Church, Craig Road Baptist Church, St Richard's Catholic Church, and Hamilton Christian Church. 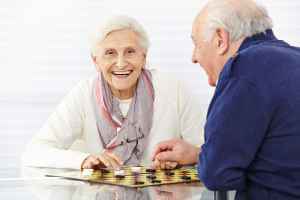 Brookdale Creve Coeur offers Alzheimer's care, independent living, assisted living, and nursing home care. 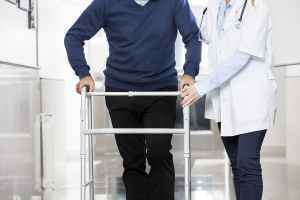 They can provide care for people at any stage of dementia or Alzheimer's Disease who need assistance with daily tasks and monitoring to avoid them from wandering. 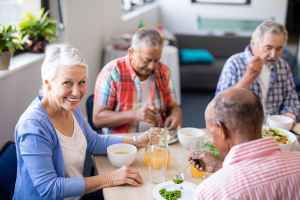 They can also accommodate individuals who are independent and self-sufficient but desire a worry-free life that includes on-site maintenance, assistance with house cleaning, and social activities. 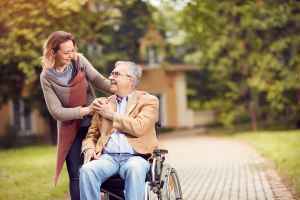 Additionally they can house individuals who are mobile but may require some assistance with completing daily activities like showering, preparing meals, and house work. Finally, they can assist people who need a high level of attention and frequent medical care. This residence boasts many different personal services like a 24-hour staff, assistance with money management, laundry services, and transportation assistance. 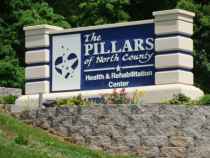 Additionally, they offer several health services including medication support, nurses on staff, and general assistance with personal care. Finally, they offer different housing options that include studio apartments.